Twilighters Dream: Do you want to win a 2011 Twilight Ornament? Then join in on the Party / Contest!!! 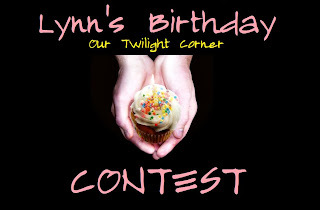 Do you want to win a 2011 Twilight Ornament? 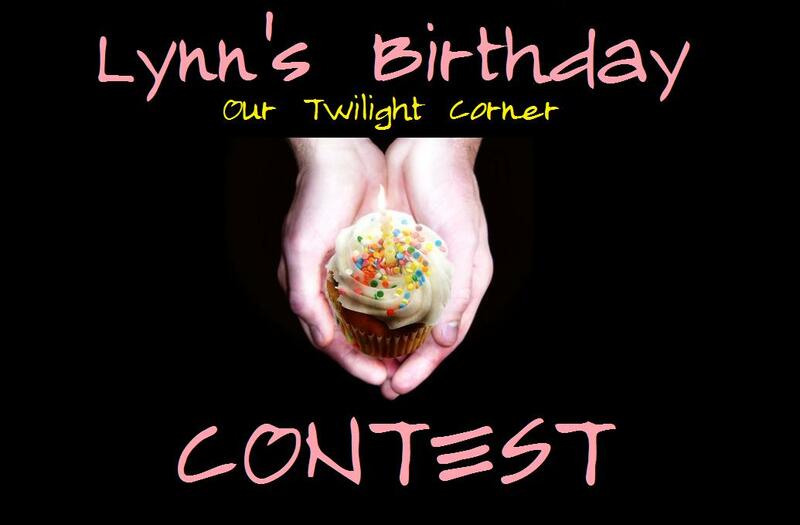 Then join in on the Party / Contest!!! 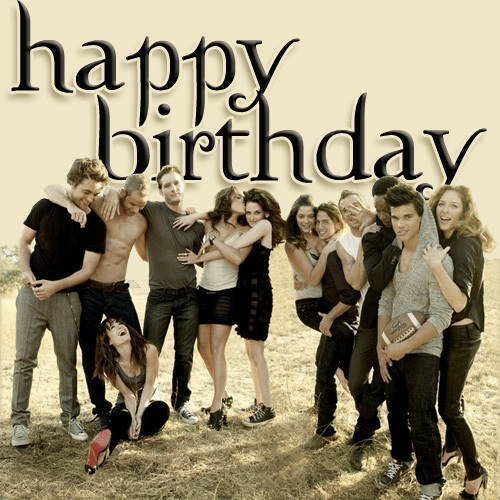 Don't forget today is Lynn's Birthday, my twi-bestie from Our Twilight Corner! All you have to do is make a collage and post it on my Facebook Wall OR comment on the EVENT page with a Birthday Wish for her! You have until 10:30 pm EST tonight to enter. At 11pm EST, one lucky random winner will win a 2011 Hallmark Twilight Ornament!